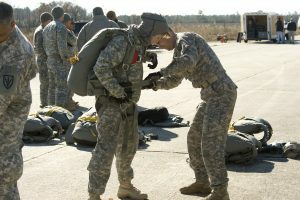 SWS Academy is a unique company in the field of parachute training activities. 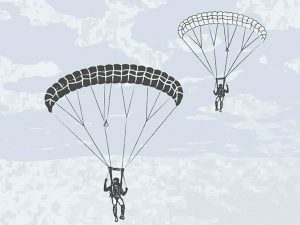 Cooperation of specialized parachute equipment manufacturer with a team of former military experts and world-class athletes provides the supreme standards of parachute training. 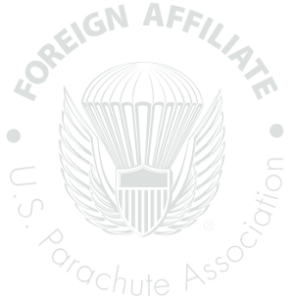 The main principle of teaching is corresponding to day-to-day realities of parachute operations. It allows us to be up to the challenge and get highly predictable results. Skydiving jumps and teaching parachute specialists is our core activity. Therefore, we are totally focused on designing learning content, updating training programs and upgrade of instructors’ skills. It allows to achieve high performance results of training keeping the highest possible safety level. SWS Academy has a classroom equipped with specialized exercise equipment that allows us to give ground classes for the students (cutaway, exit and freefall simulators). The courses for freefall skills development include wind tunnel training. 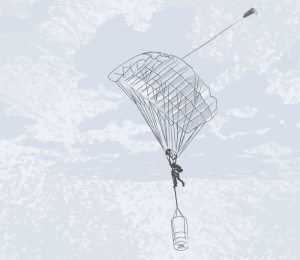 We use parachute equipment with DOM not earlier than in 2016 as well as full set of special gear for initial training: jumpsuits, portable radio sets, altimeters etc.